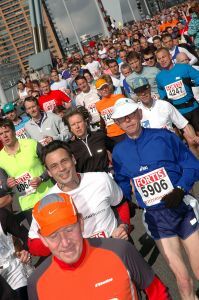 This is a great half marathon running program for you if you have finished your first 10K and are ready for more. 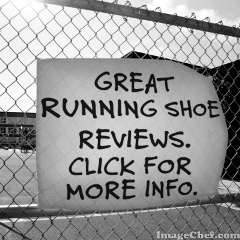 You have really gotten the taste for this running thing, haven't you? Good for you! The half marathon is easily my most favourite distance. A marathon requires much more in terms of preparation and recovery. The half is, for me, the best balance between challenge and enjoyment. 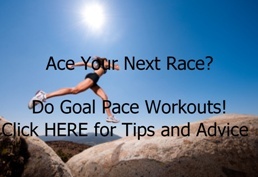 This running program helps you prepare for your first half marathon race in only twelve weeks. You will be doing four workouts per week. Doing a half marathon on only three workouts per week is possible. But I highly recommend putting in the extra work. 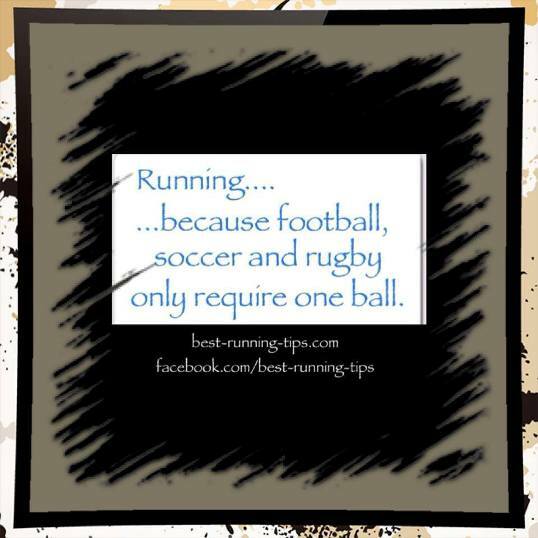 If you do not, chances are you will regret it on race day after the 15K-mark. Read about my first painful encounter with the half marathon here. 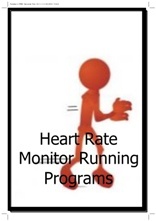 This half marathon running program uses heart rate monitor training zones. You can use it without a heart rate monitor as well. 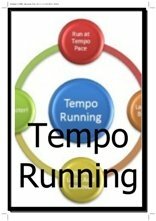 And before you look at this half marathon running program, please take note of the explanations behind the different zones and check out my views on cross training, warming up, cooling down et cetera. 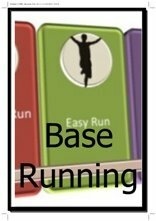 When you want to use this half marathon running program, please keep in mind that you should have completed or able to complete a 10K race. I have designed this half marathon running program with the aim of safely guiding you towards your first half marathon race. But you are responsible for your own body. Karvonen Heart Rate Zone Calculator. You will find much more interesting heart rate monitor training information in the heart rate monitor section of this site. 35 min. 40 min. 35 min. 60 min. 40 min. 45 min. 35 min. 65 min. 45 min. 45 min. 45 min. 70 min. 30 min. 30 min. 30 min. 60 min. in between 35 min. 90 min. in between 35 min. 60 min. in between 50 min. 95 min. each zone 50 min. 100 min. in between 60 min. 90 min.